The history of how Greenline came to be and why we stand behind our products. Greenline Artificial Turf provides premium artificial turf nationwide! Since 2011, our company has sold and manufactured more than 50 million square feet of turf, ranking as the top supplier of synthetic grass in America. We take pride in providing the finest quality, affordable pricing and outstanding customer service! With our headquarters in Orange County, California, we have established an enviable synthetic grass industry reputation for design-forward and trendsetting innovations- particularly in yarn composition, enabling us to create the widest variety of the highest-value and most realistic artificial turfs. Greenline artificial grass is manufactured in a self-contained factory in Austin, Texas, and distributed from numerous fulfillment centers in California, Texas, Mexico, Nevada and Georgia. Our objective is to create exceptional products, with a goal of ensuring our inventory is available and delivered to you promptly. 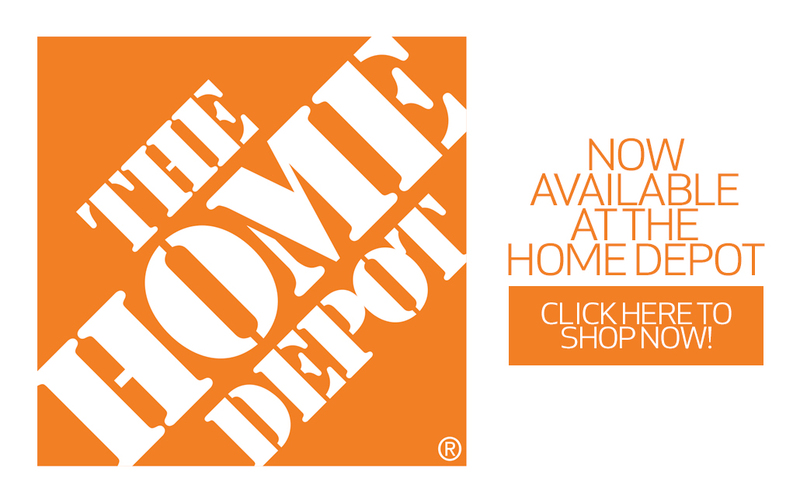 Greenline Turf and accessories are available at Home Depot, both online and in stores.